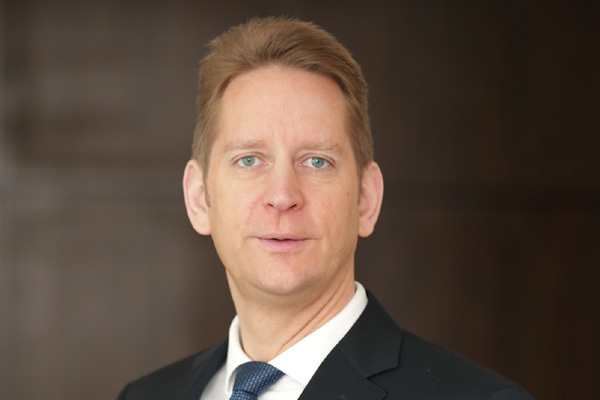 Burj Rafal Hotel Kempinski in Riyadh has welcomed Christian Ruge as the property's new general manager. Christian Ruge, who brings 26 years of experience in the hospitality industry, began his career with InterContinental Frankfurt in Germany, followed by various leadership positions in revenue, front office and executive office operations in New York and Germany. He continued his career path with French luxury hotel brand Sofitel from 2004 to 2012 in Germany, Poland and Egypt, where he held several general manager positions. He joined Kempinski in 2012 as a hotel manager for Kempinski Hotel Airport in Munich, Germany, in 2014 as general manager at Kempinski Hotel Taiyuan, China and most recently held the general manager position at Kempinski Hotel Ajman, UAE. In February, Ruge took on the assignment of Burj Rafal Hotel Kempinski as its general manager, and will henceforth be overseeing the award-winning Kempinski property in Riyadh.